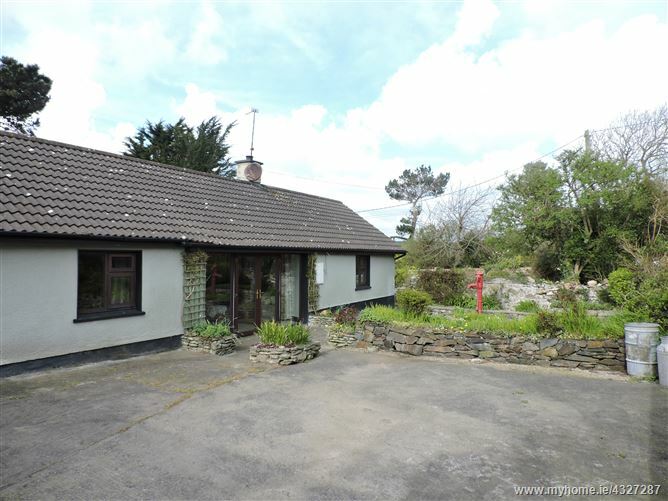 Set on c. 4 acres the property features a beautifully renovated 3 bedroomed bungalow, a pristine open plan 2 bedroomed cottage, a stable block and outhouses. 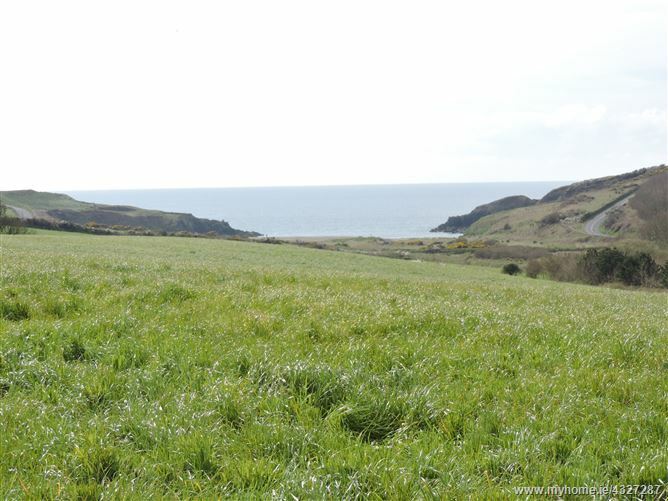 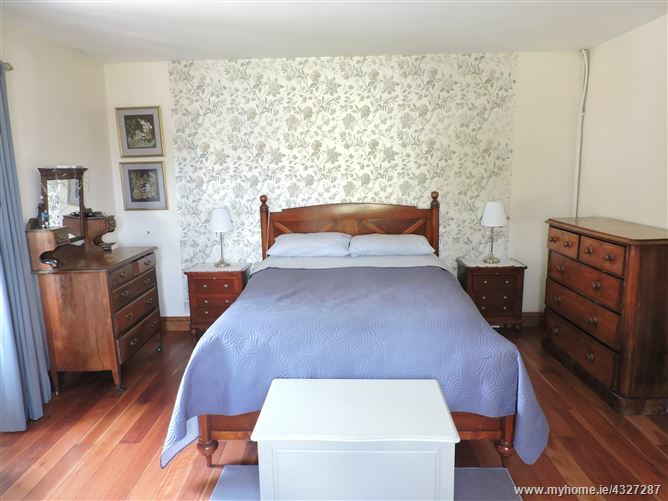 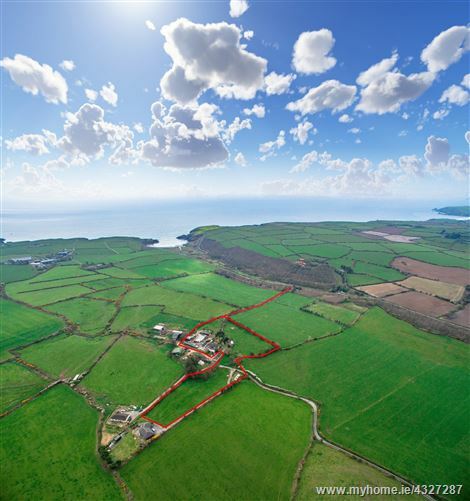 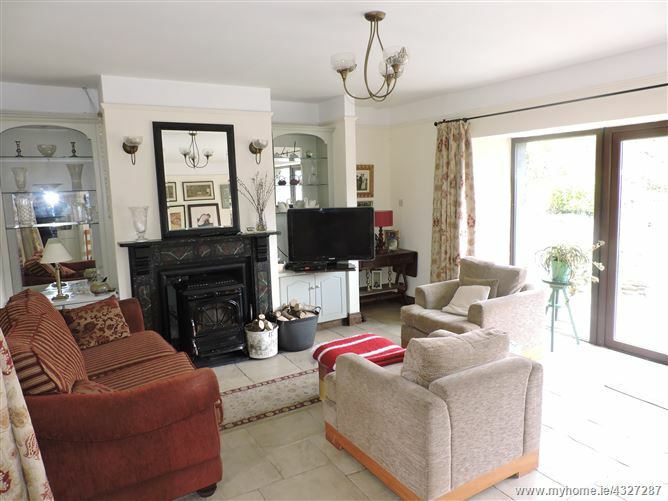 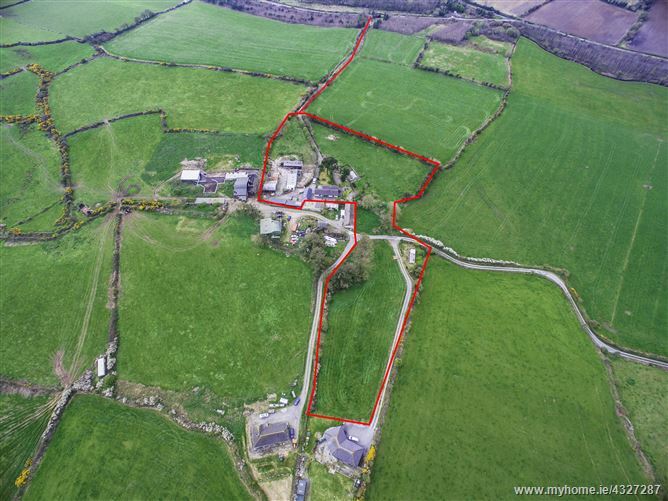 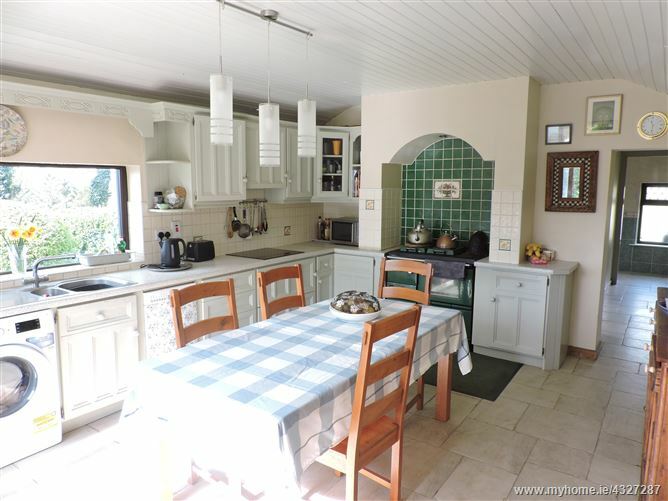 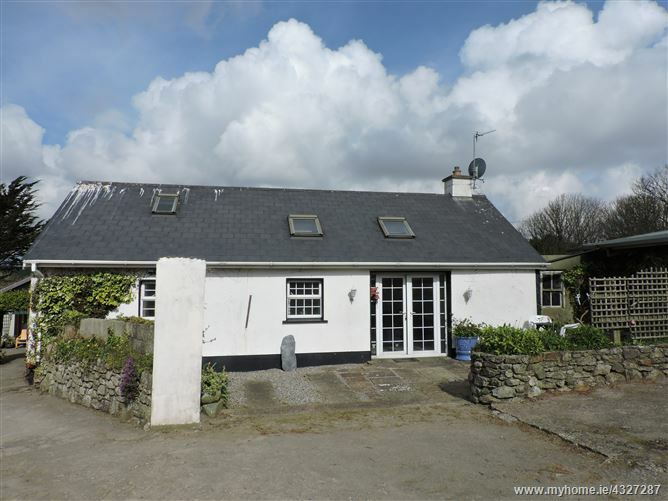 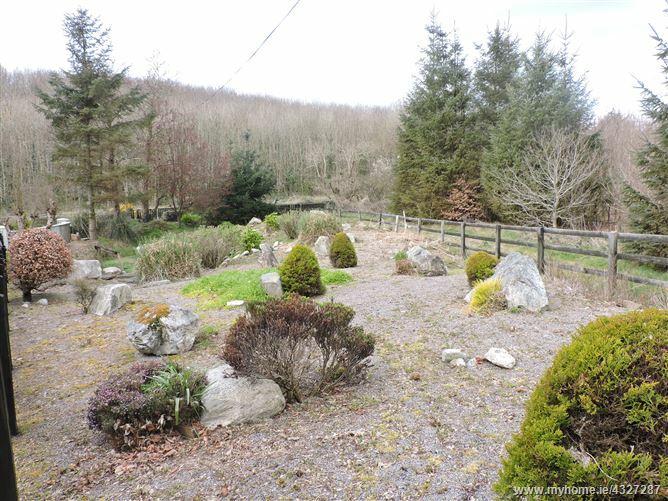 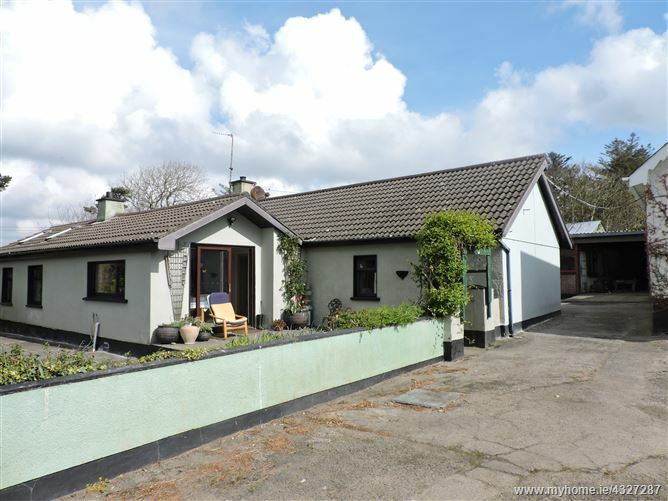 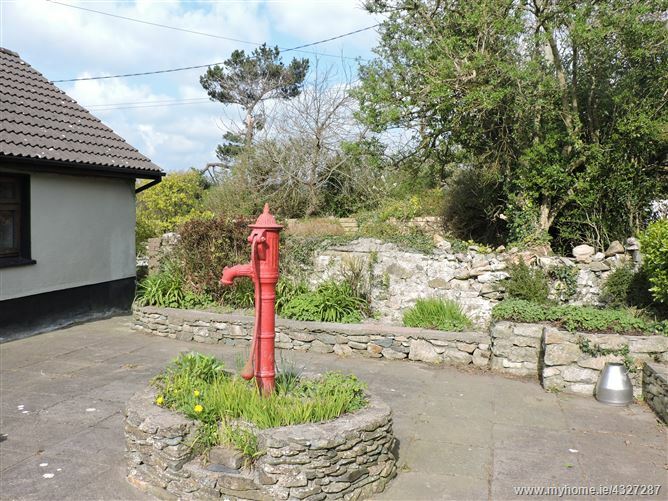 This idylic countryside location is a short walk to Kilmurran Cove, a 5 minute drive to Annestown Beach, and only 10 km from Tramore Town and 20km from Waterford City. 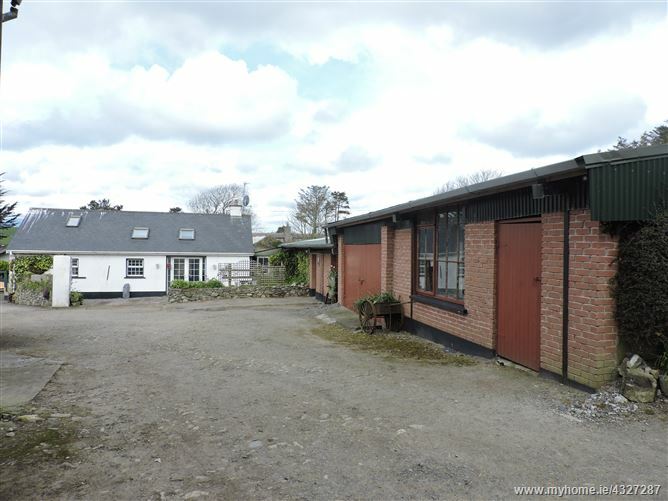 Visit the historic Coach House Coffee shop at Kilmacthomas, a former famine work house at the mid point of the Waterford Greenway which overlooks the River Mahon and a short 10 km away. 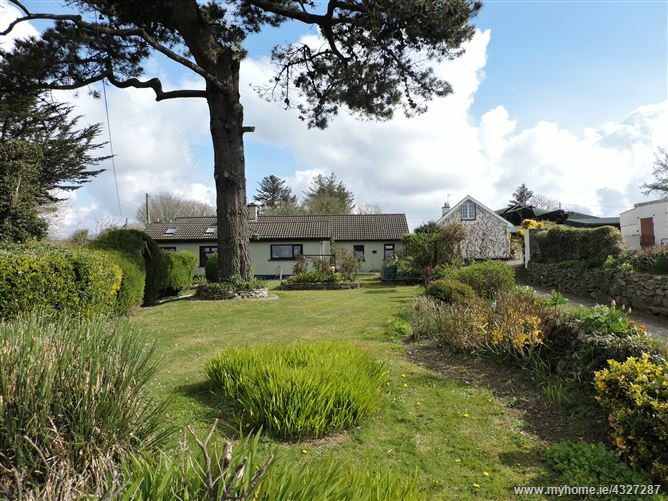 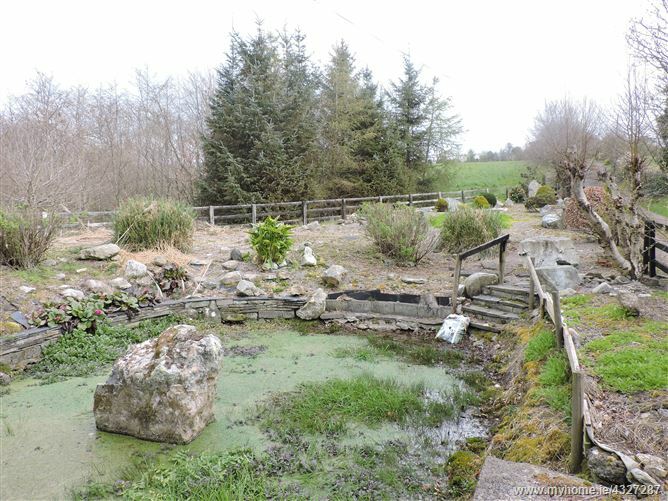 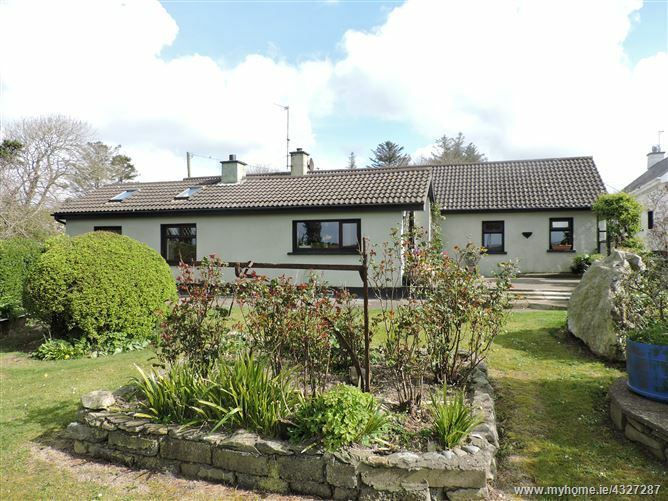 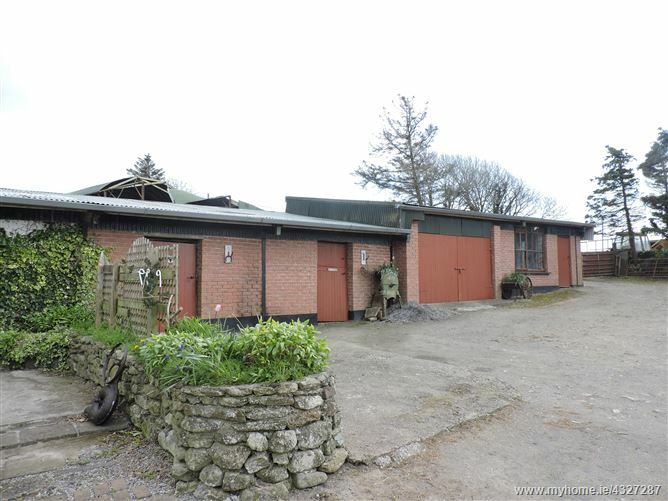 Being in an established and very popular family tourist destination presents a significant business opportunity and the property would lend itself to an adventure centre, holiday airbnb, caravan/camping park (subject to planning permission) a hobby farm or a beautiful family residence in a stunning setting. 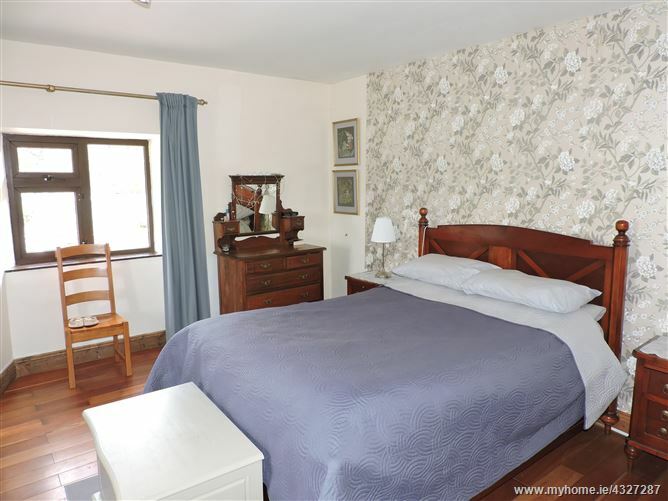 The main house, built in the 1800`s has been wonderfully refurbished and maintained and is in pristine condition throughout. 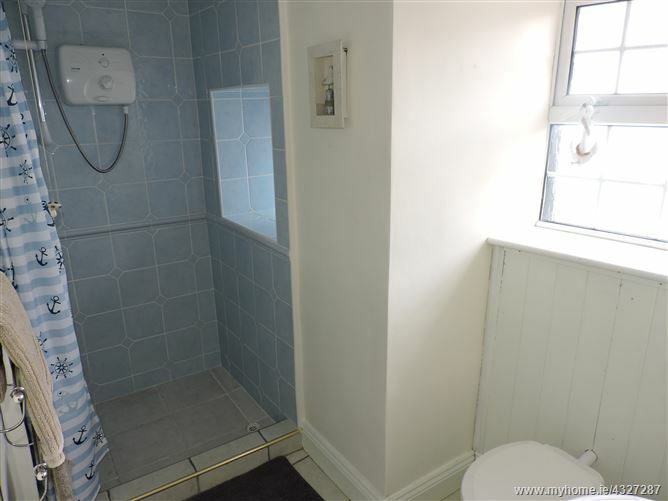 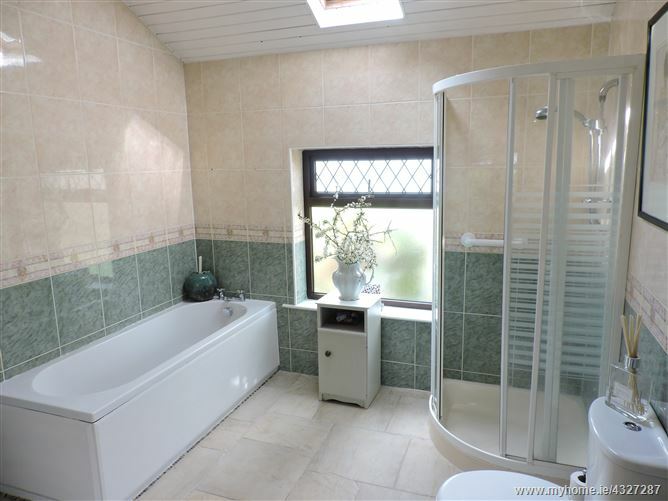 The accommodation comprises entrance hall, kitchen/diner, lounge, 3 bedrooms and bathroom. 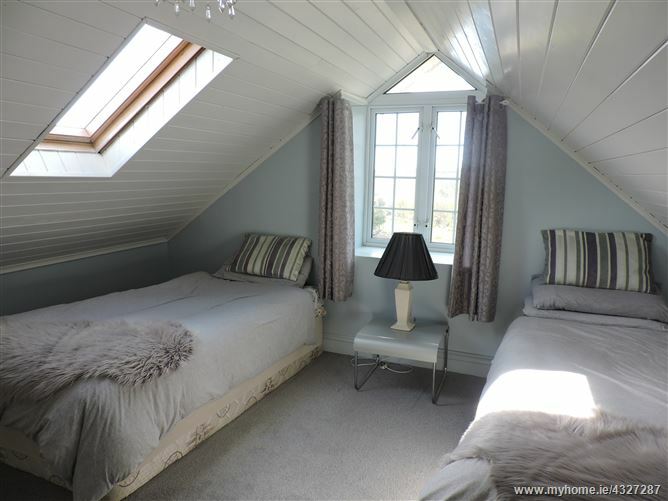 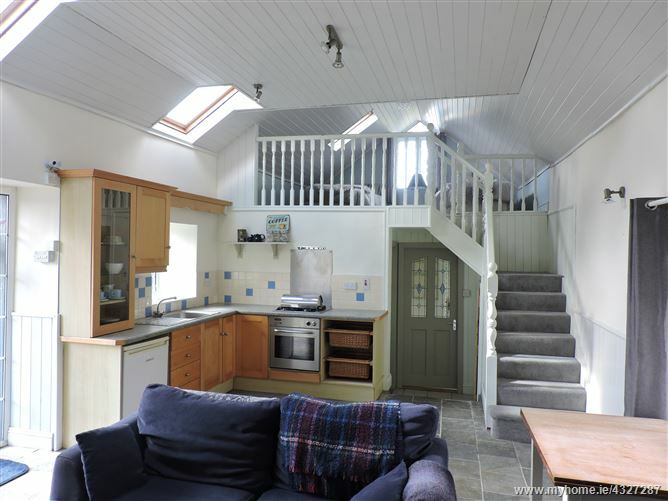 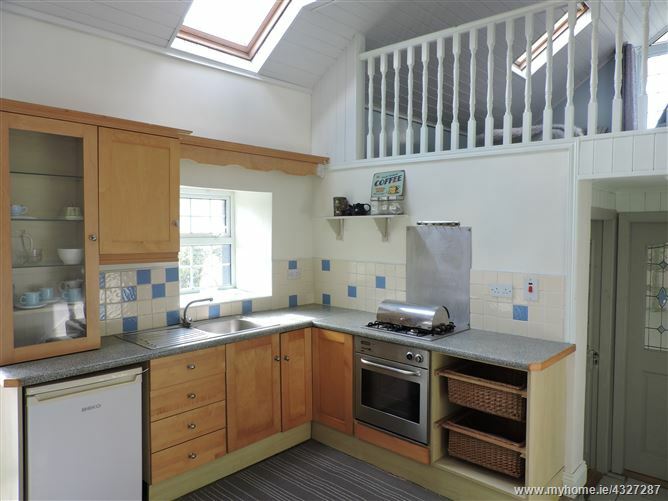 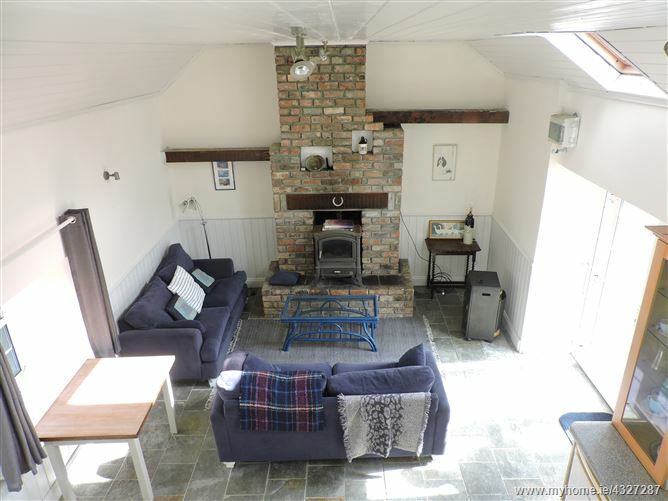 The cottage is open plan, beautifully presented and comprises kitchen/diningroom/livingroom, bedroom, shower room and mezzanine floor bedroom. 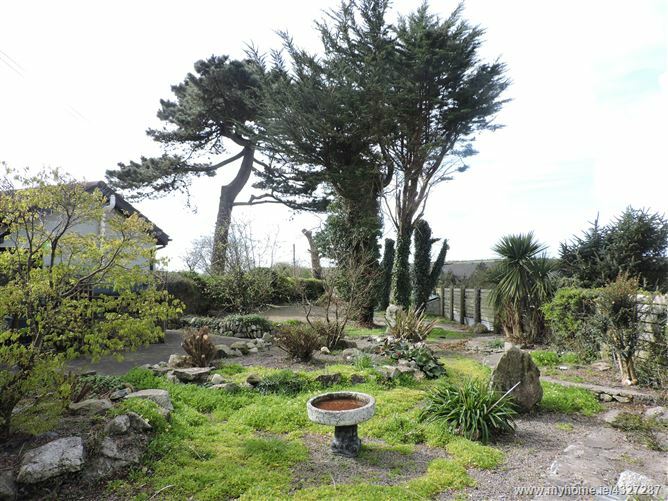 Both homes can take advantage of the private and mature landscaped gardens.